Whether you’re returning from a vacation or traveling on business, air travel is stressful enough without having to arrange a ride to or from the airport. With our fleet of clean, stylish luxury cars and limousines, and a handpicked team of experienced, professional chauffeurs; Exclusive Limousine Service Inc. provides Weston travelers with one of the best airport transportation services in the greater Weston area. Proudly serving all major airports in the Weston area, Exclusive Limousine Service Inc. strives to give you the optimal combination of reliability, comfort, class and courtesy. When you’re traveling, why subject yourself to the inconvenience, discomfort, and unpredictability of taxis or shuttle busses? With reliability and consistently up-to-date knowledge of the best routes to and from Weston’s major airports, Exclusive Limousine Service Inc.’s handpicked chauffeurs are among the most experienced, most polite, and most professional drivers in the greater Weston area. As part of a tight-knit luxury car and limousine service that has been refining our techniques for over two decades, the chauffeurs at Exclusive Limousine Service Inc. know how to get you to and from the airport safely, comfortably, and with the utmost class. When you’re in Weston, don’t trust your travel to and from the airport to anyone else. 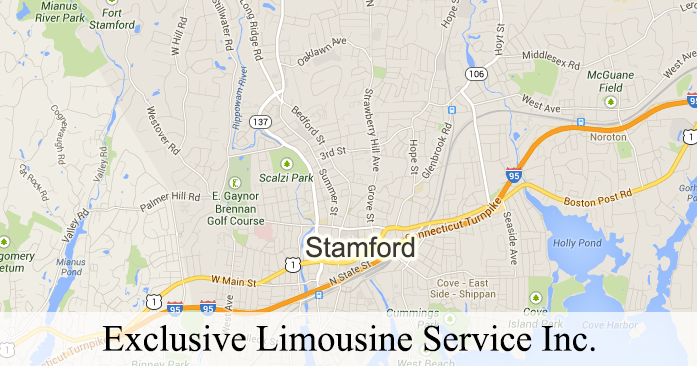 Give Exclusive Limousine Service Inc. a call and see the difference we can provide for you.